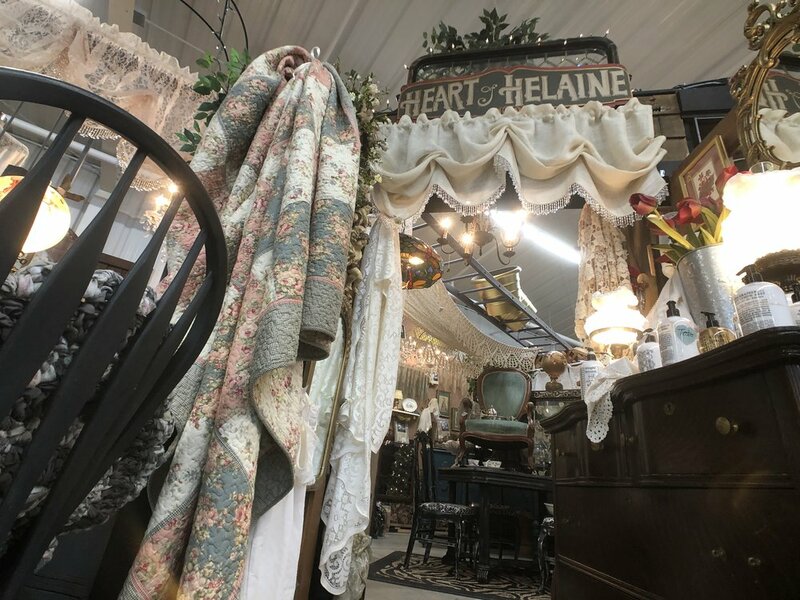 Heart of Helaine is Located on the Second Floor. 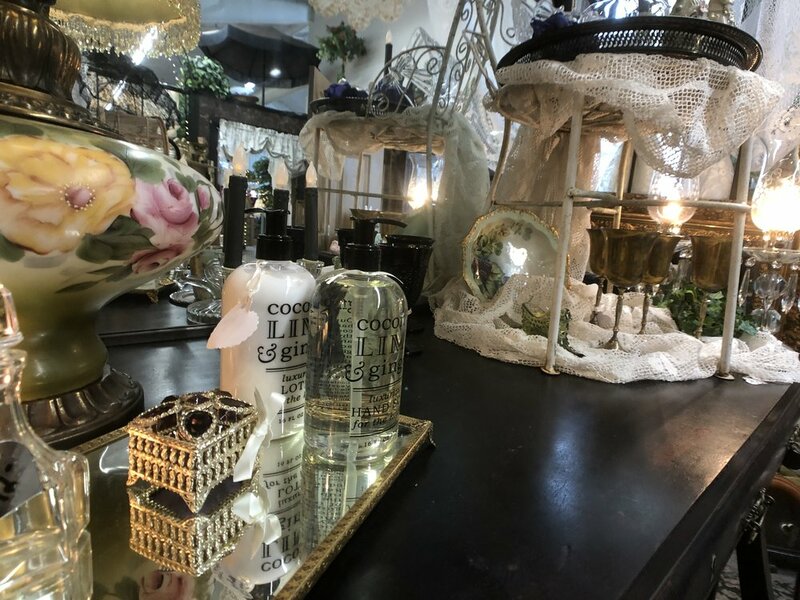 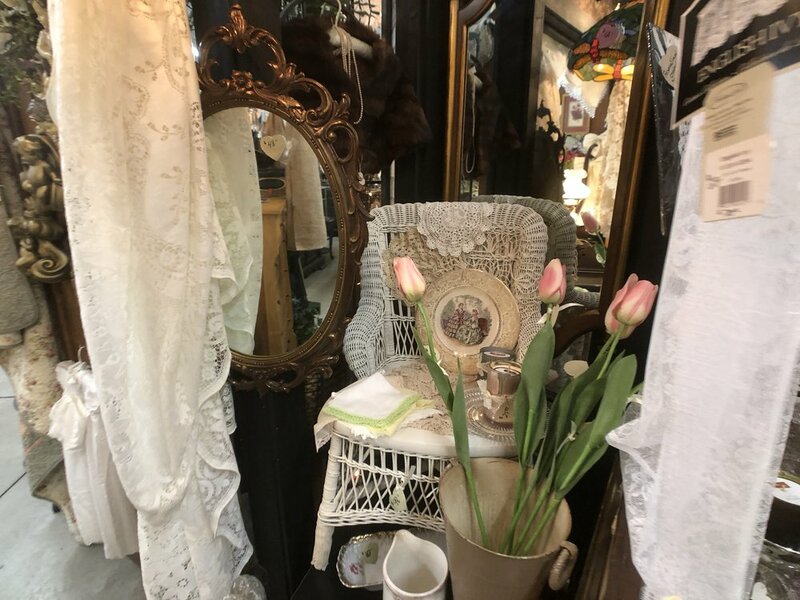 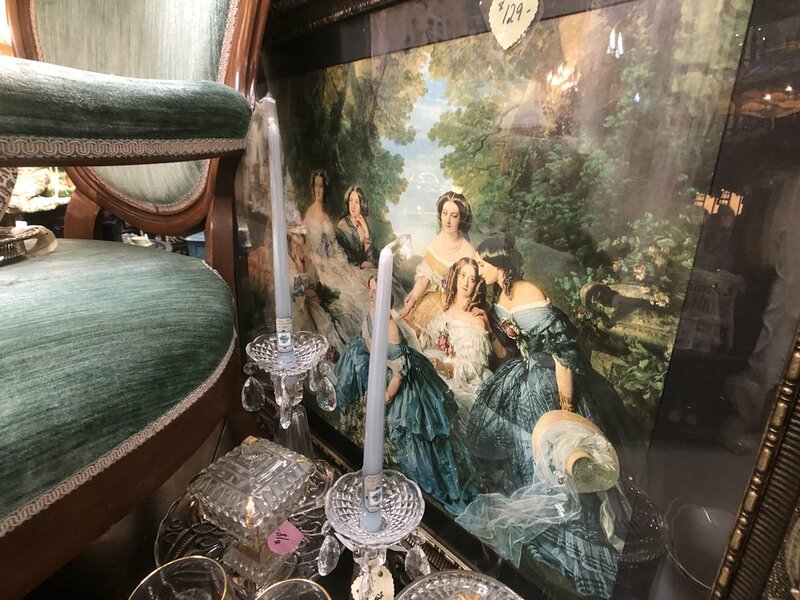 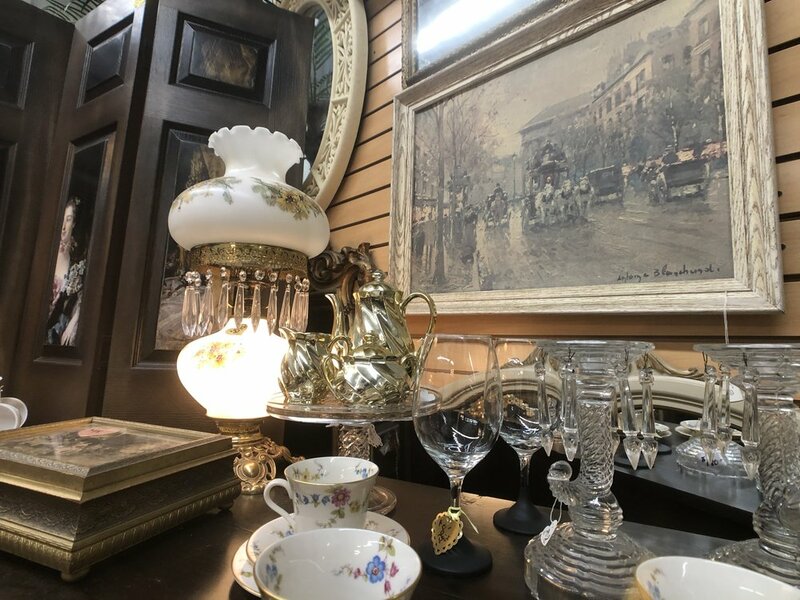 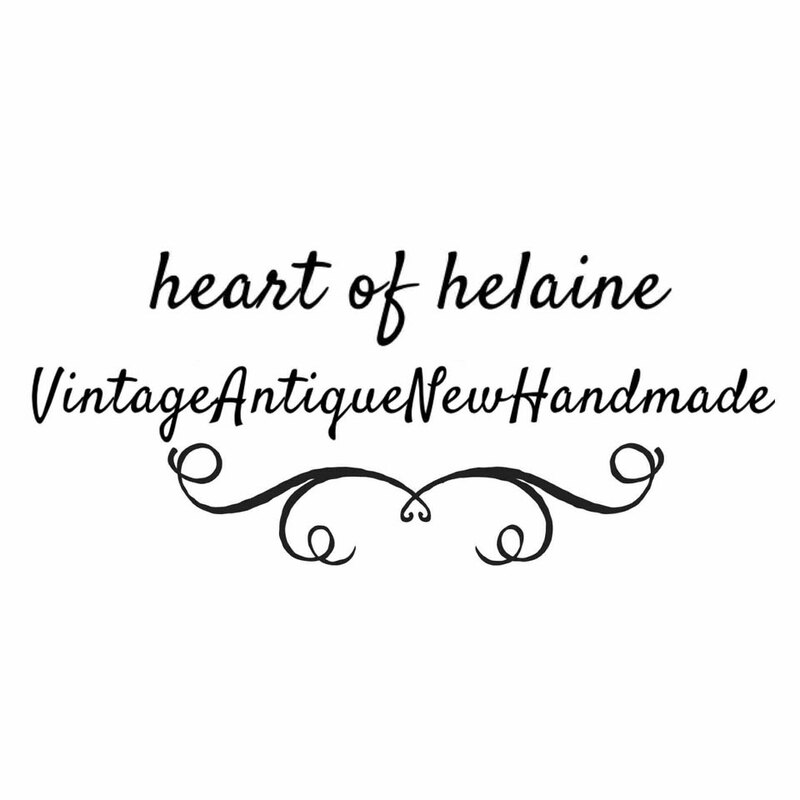 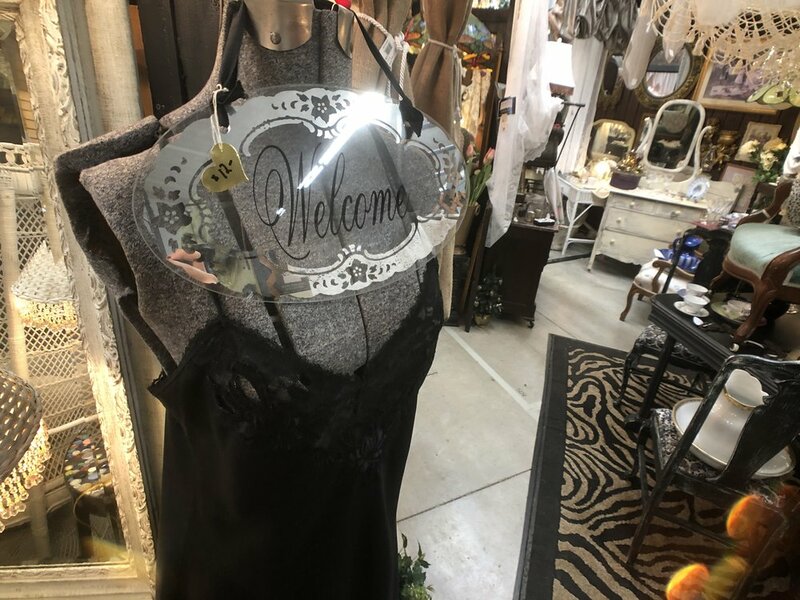 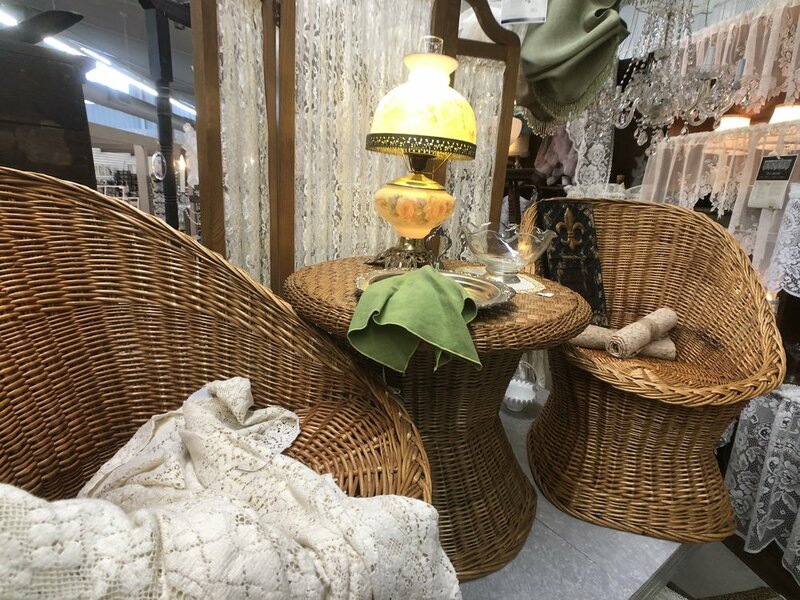 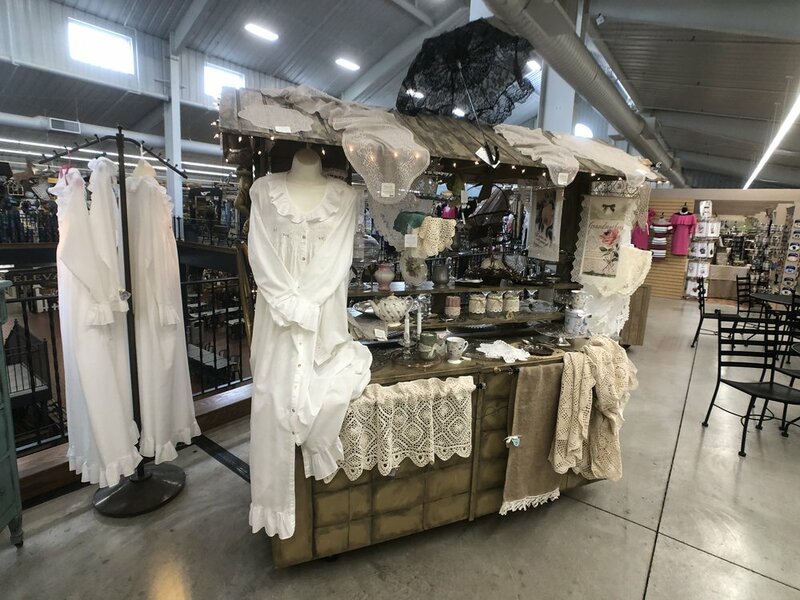 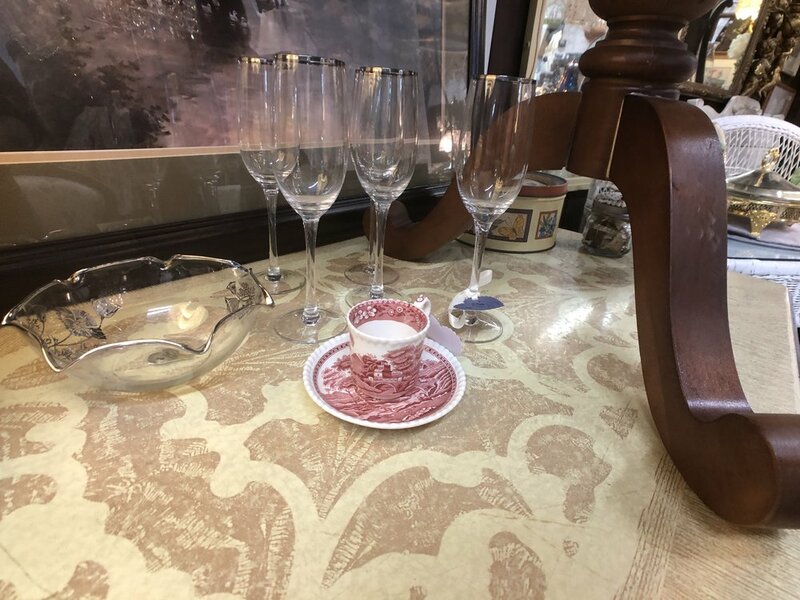 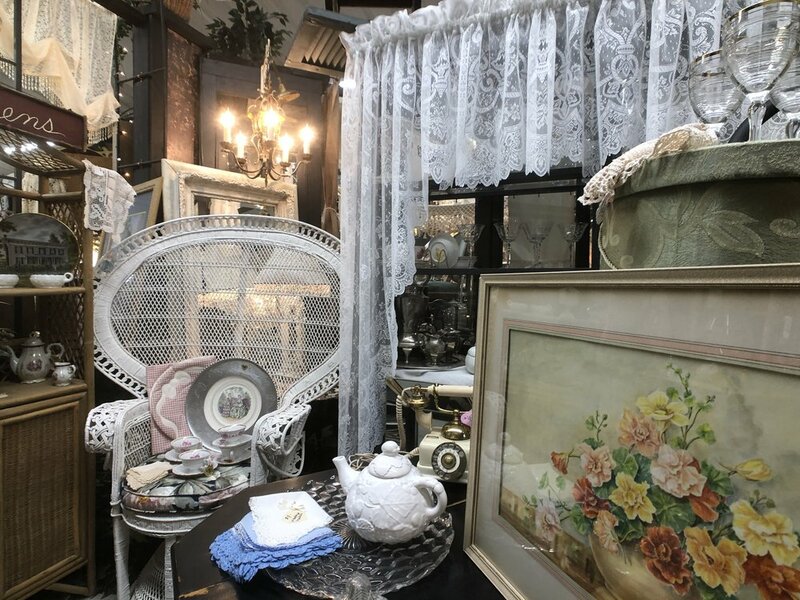 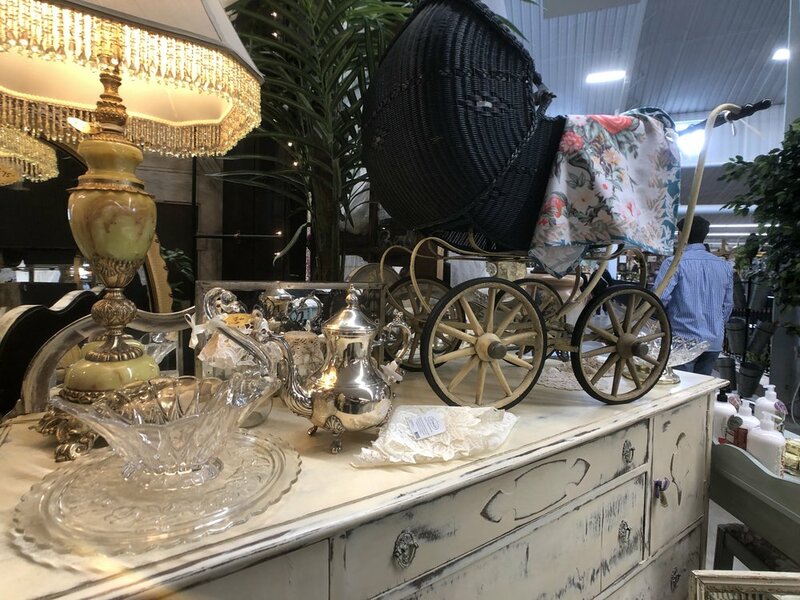 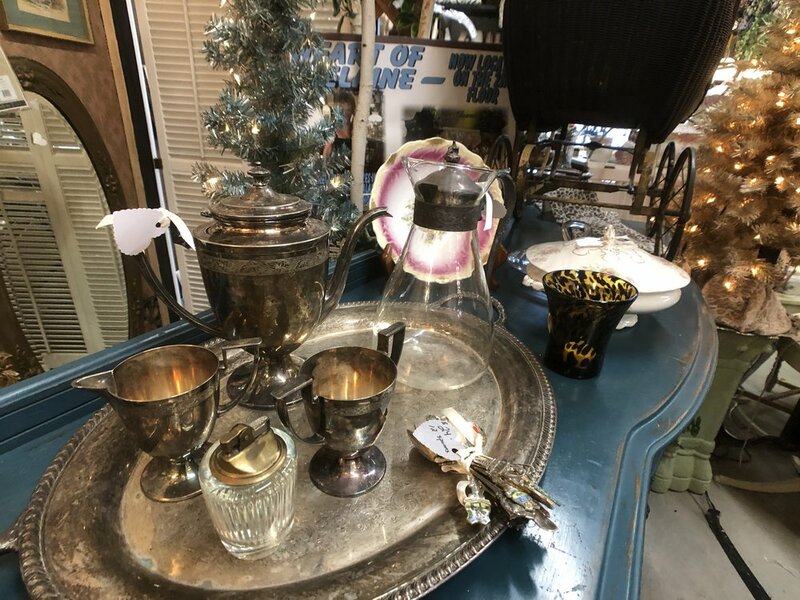 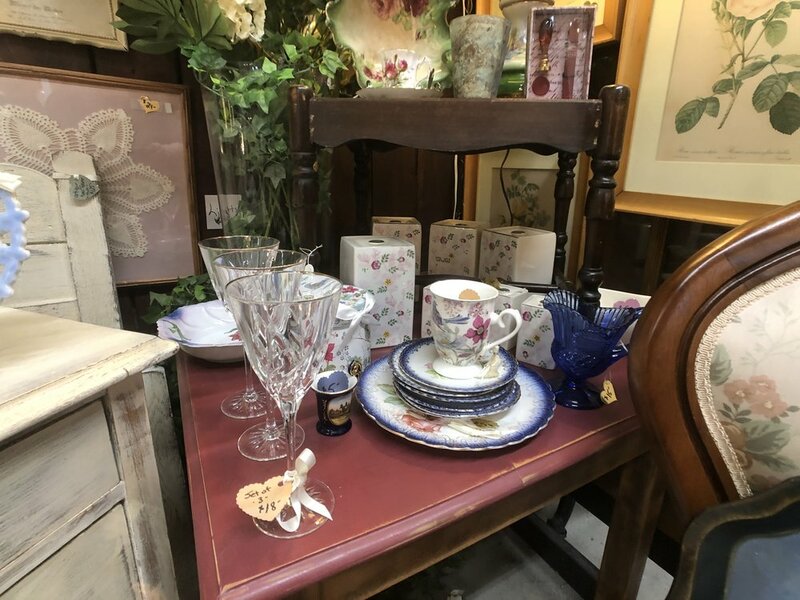 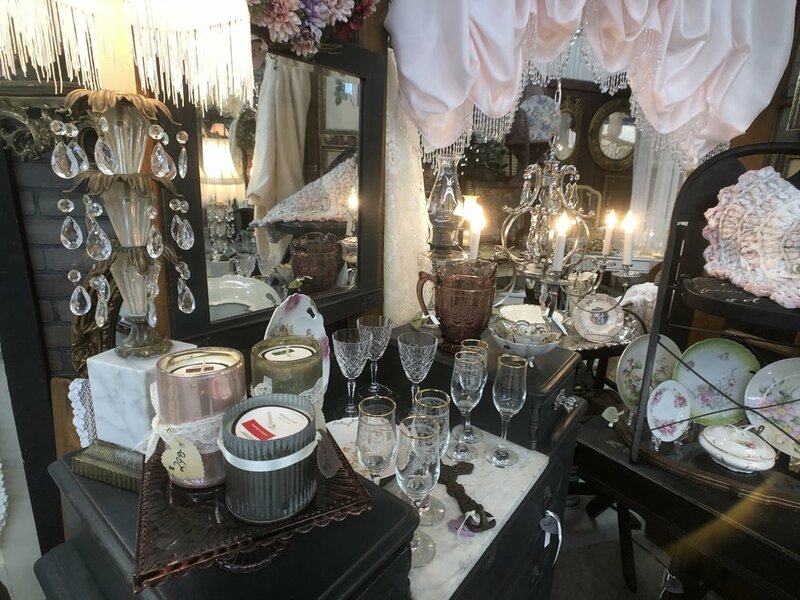 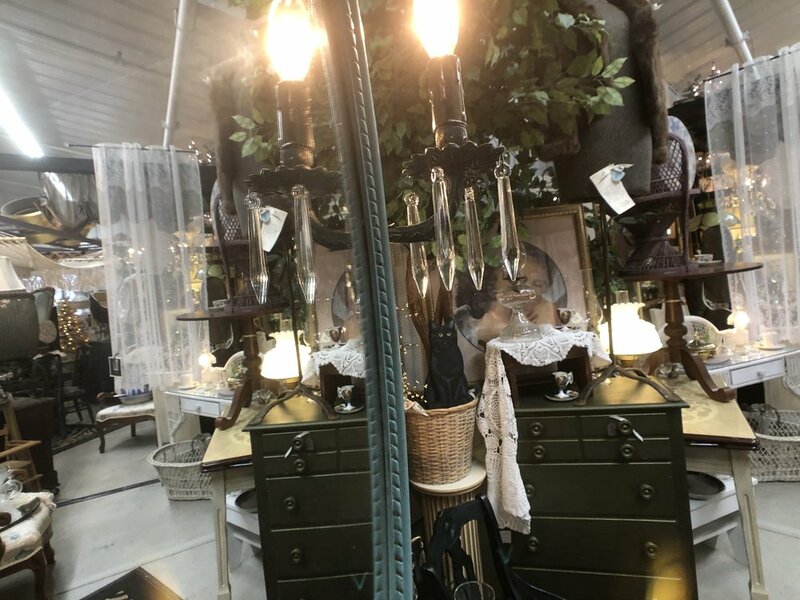 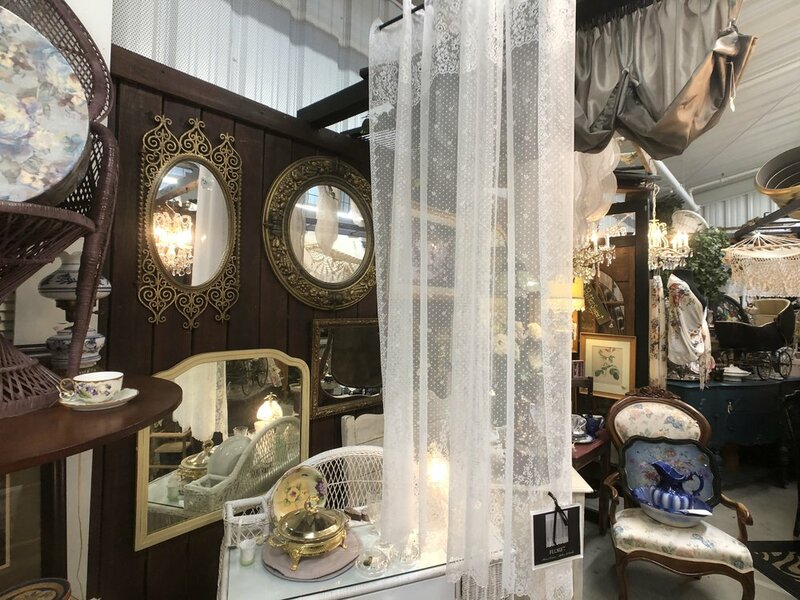 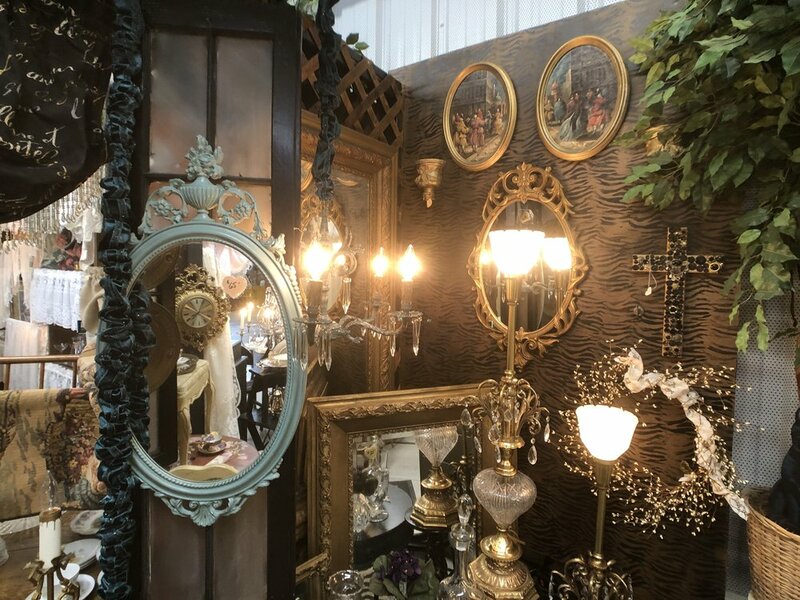 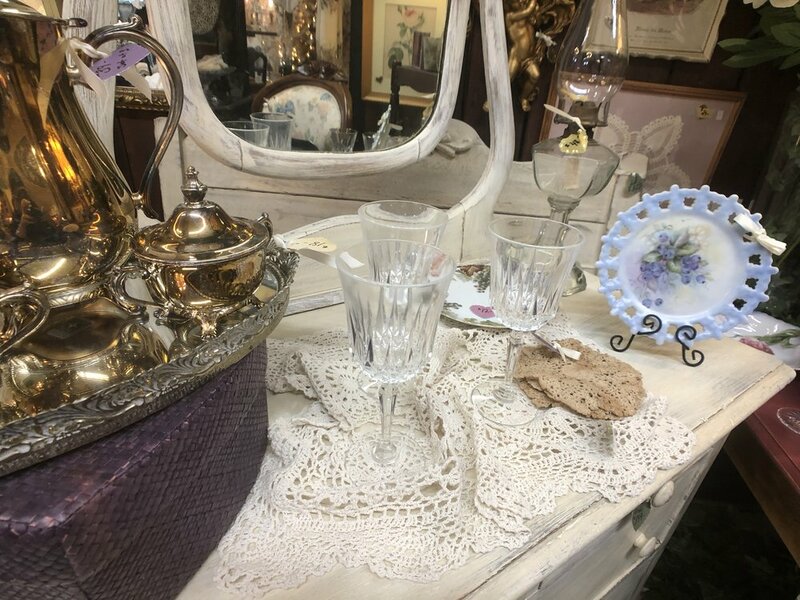 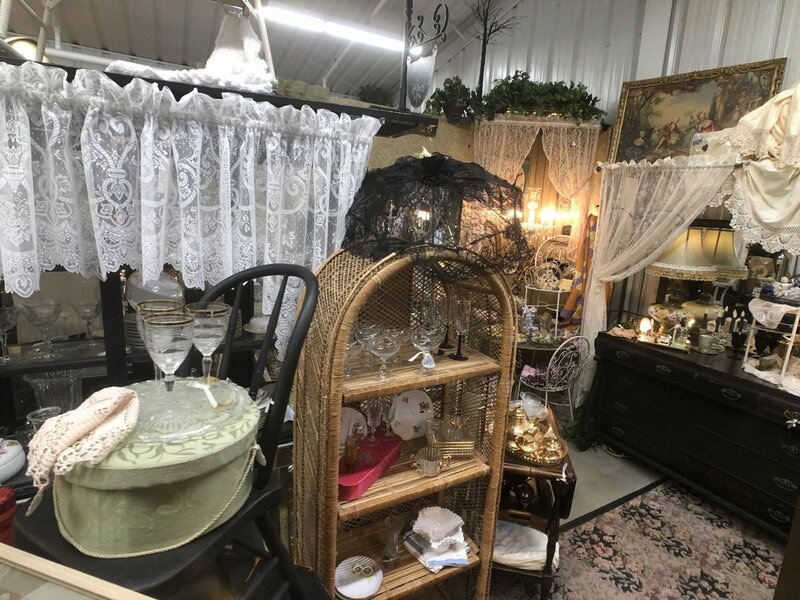 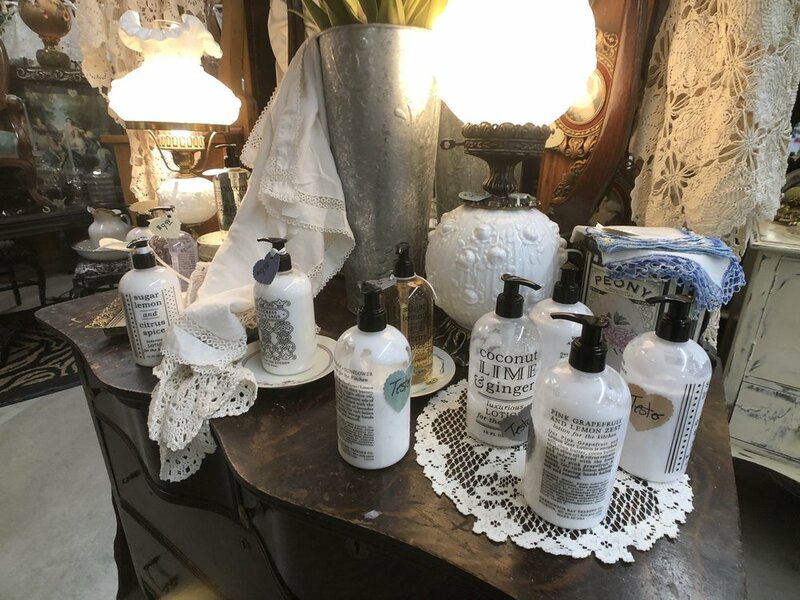 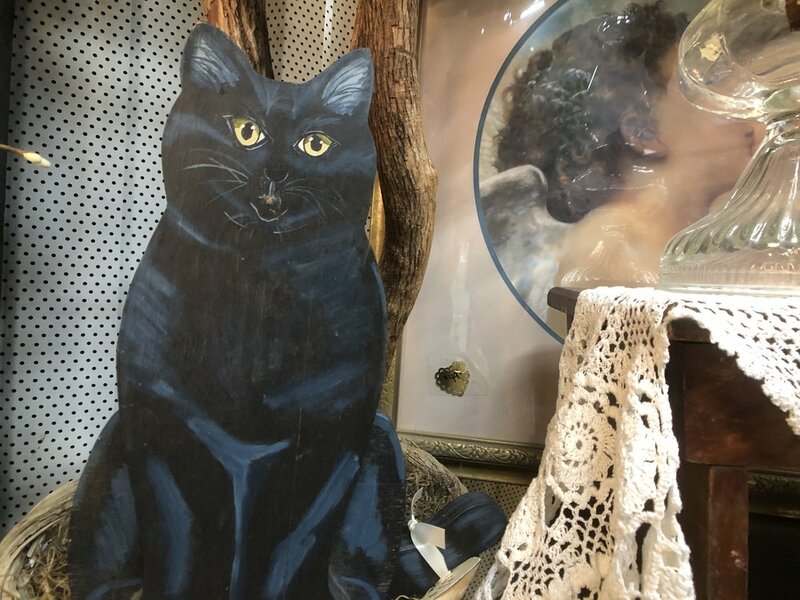 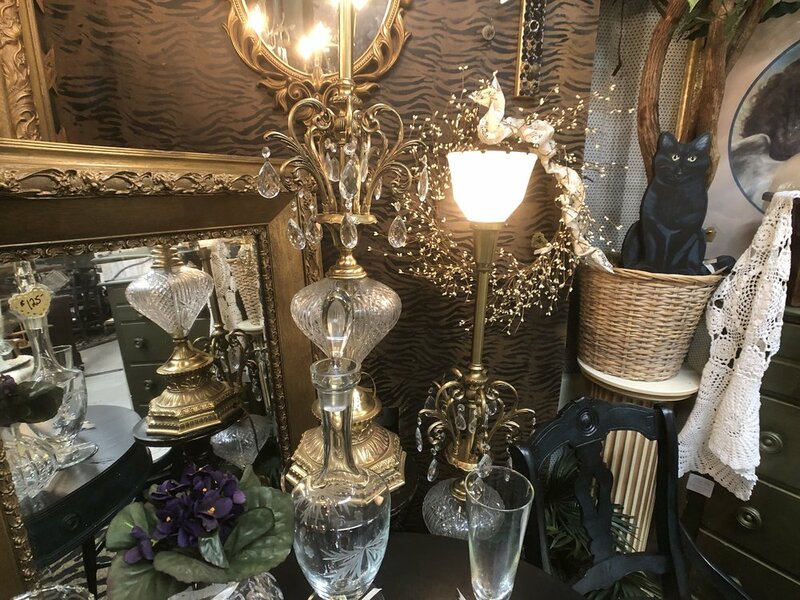 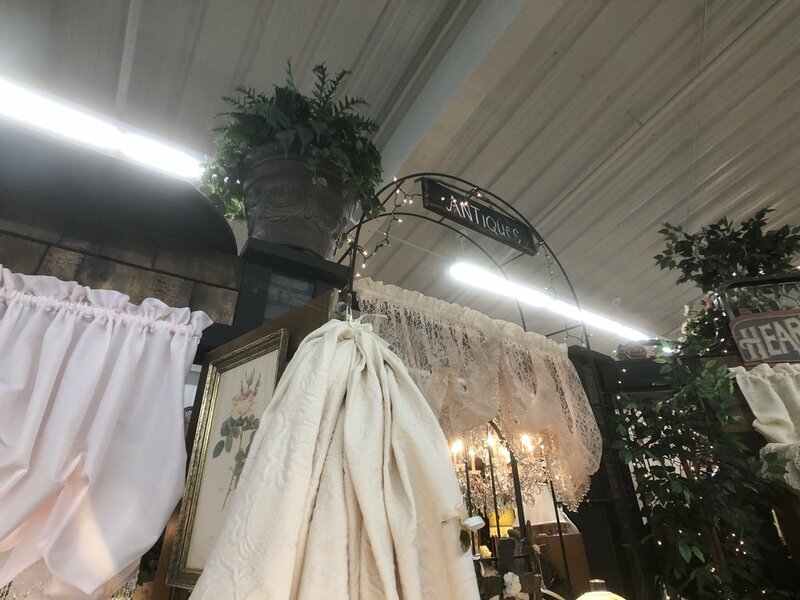 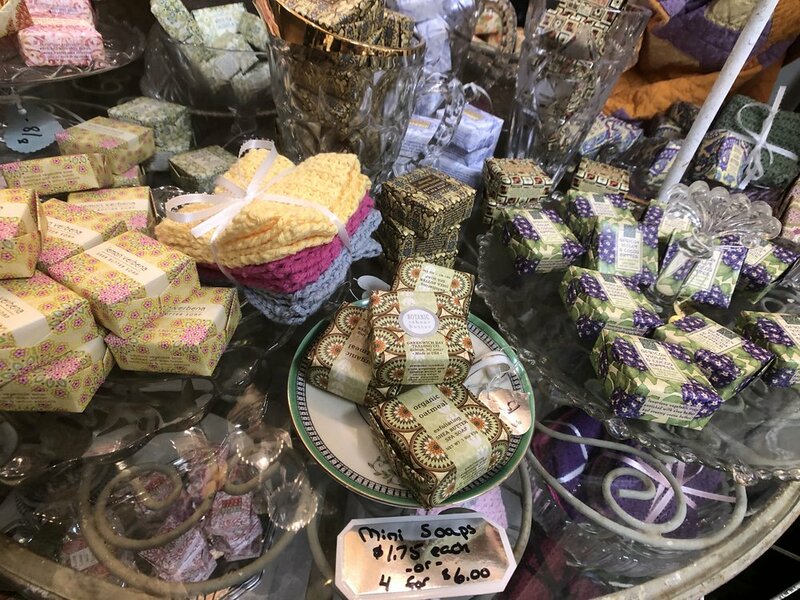 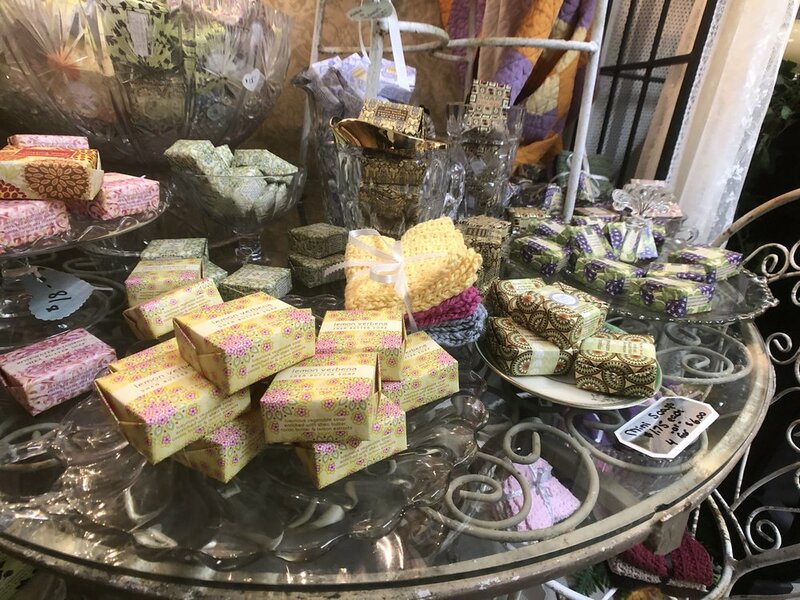 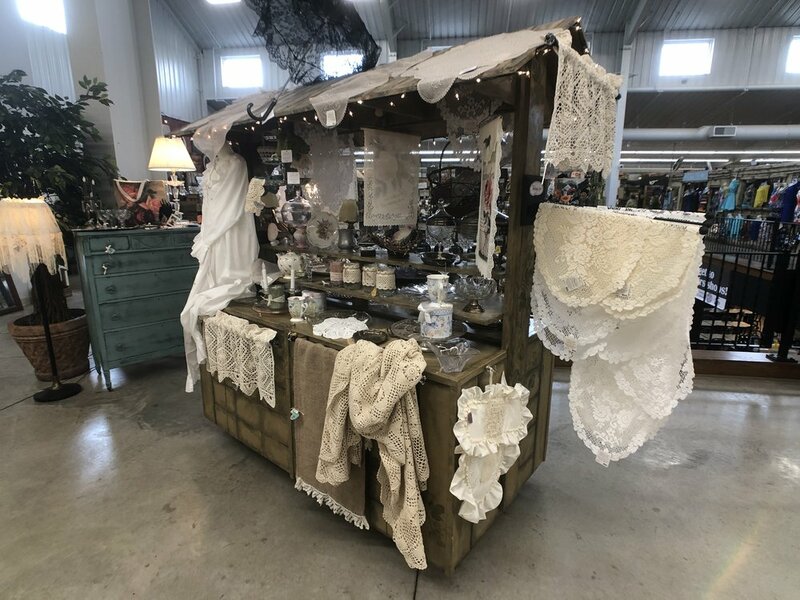 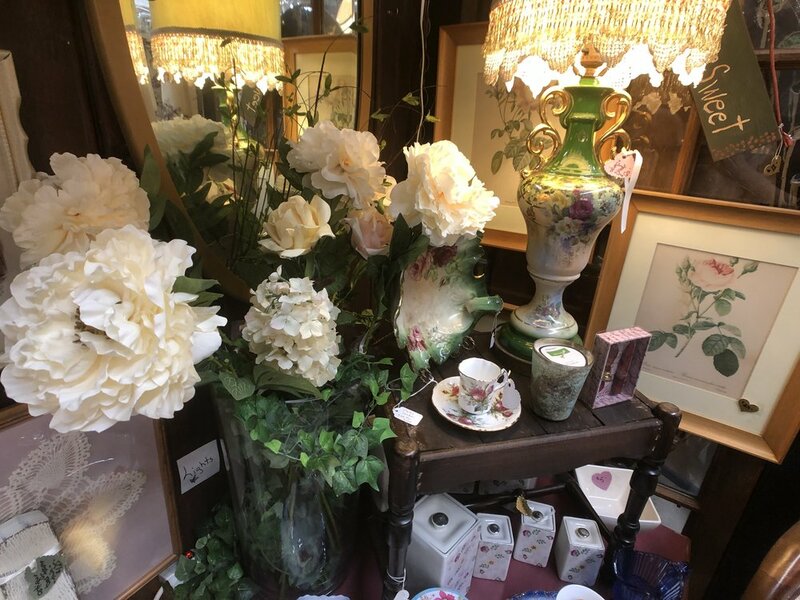 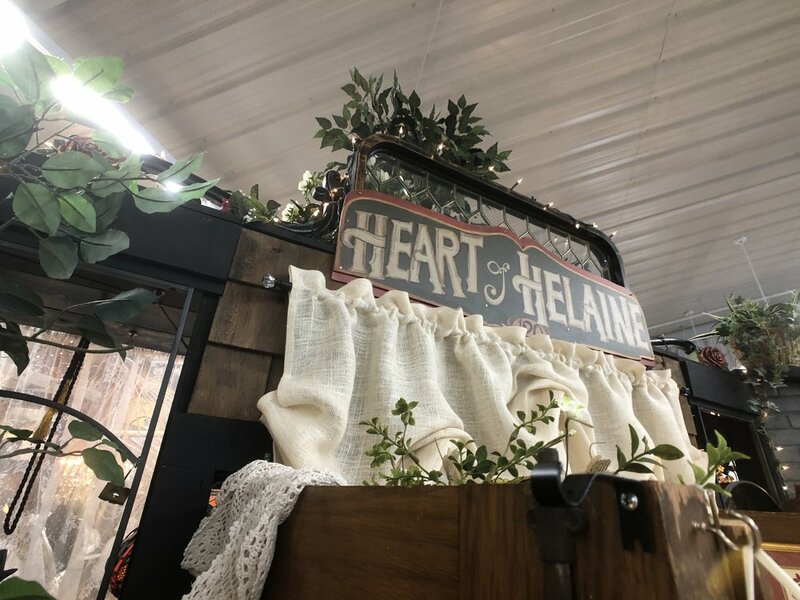 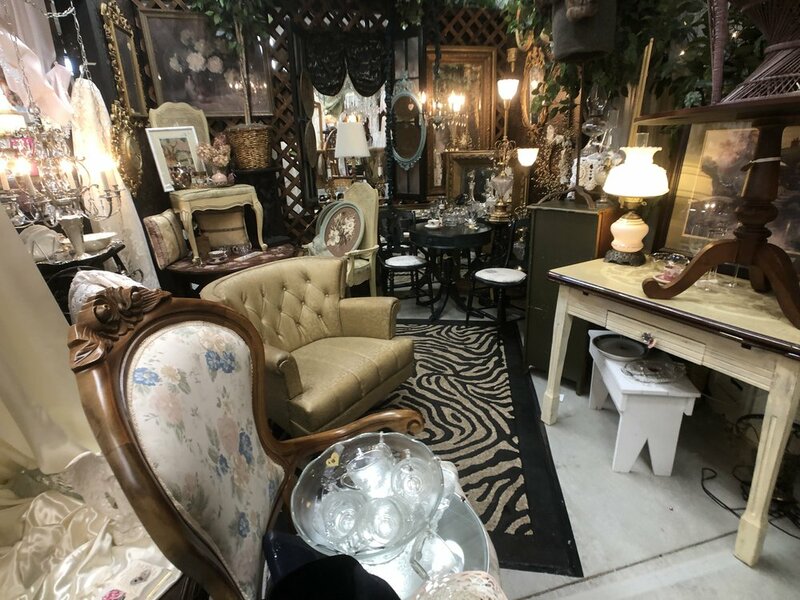 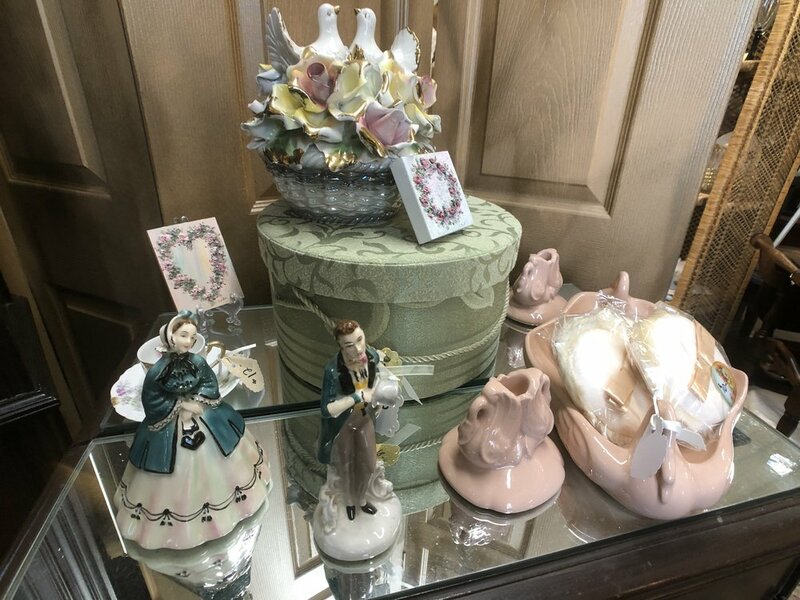 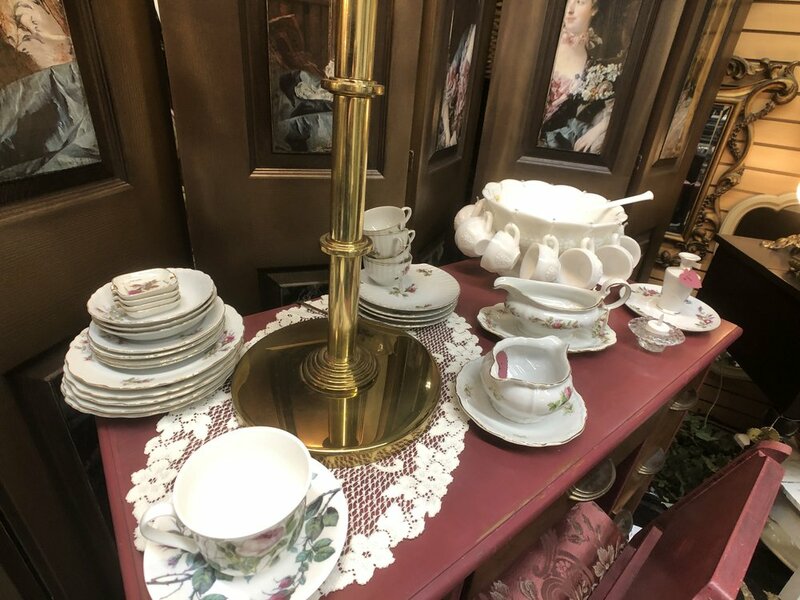 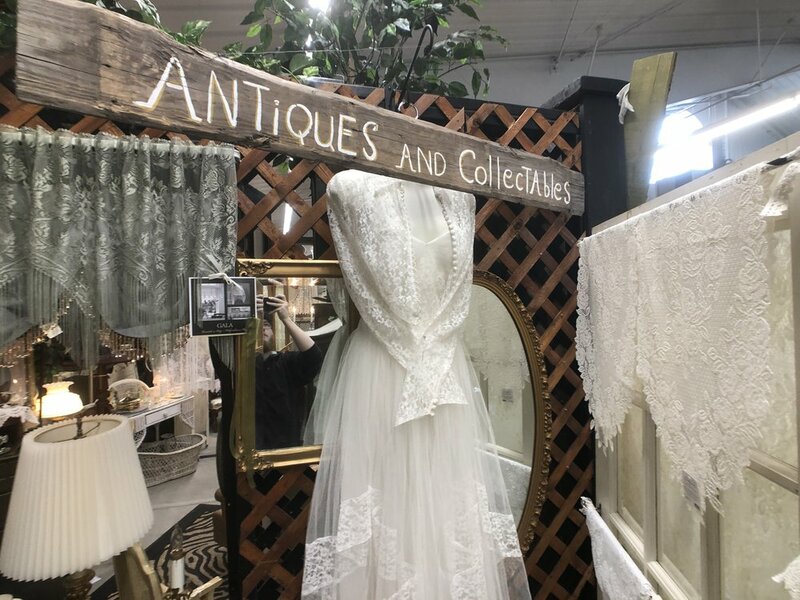 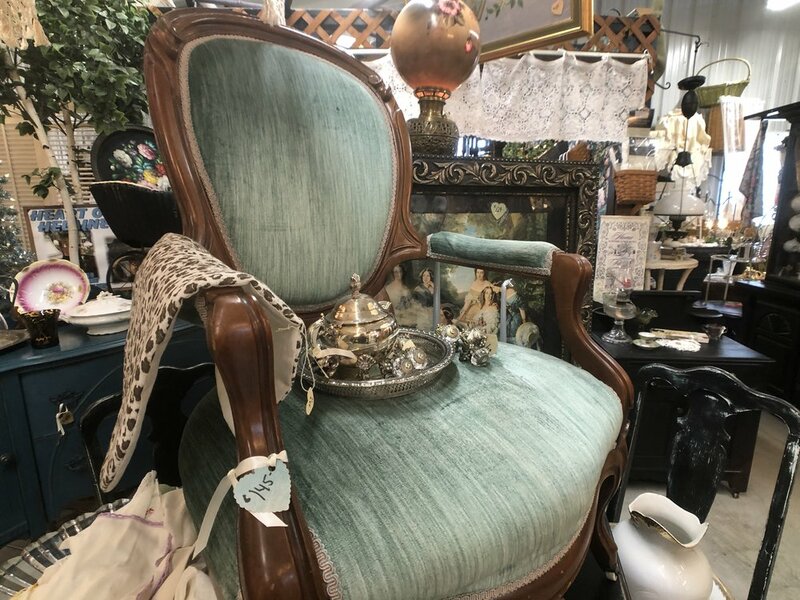 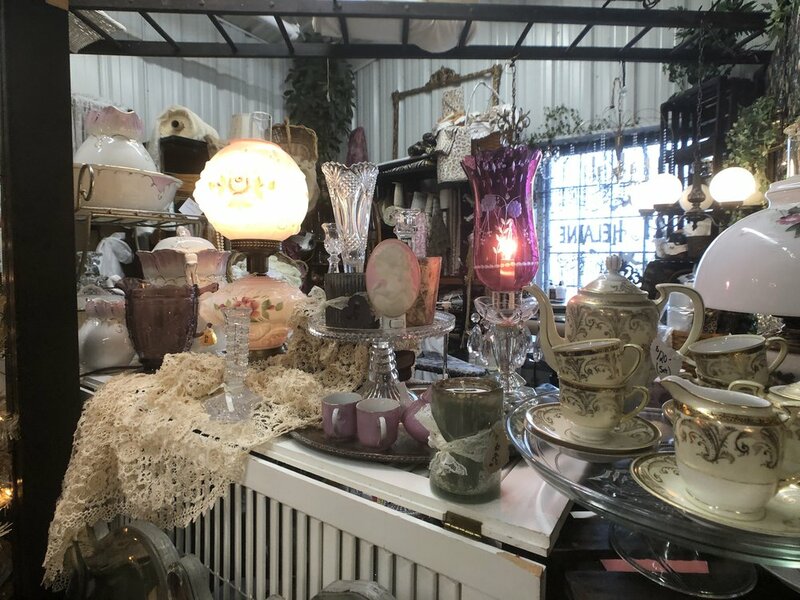 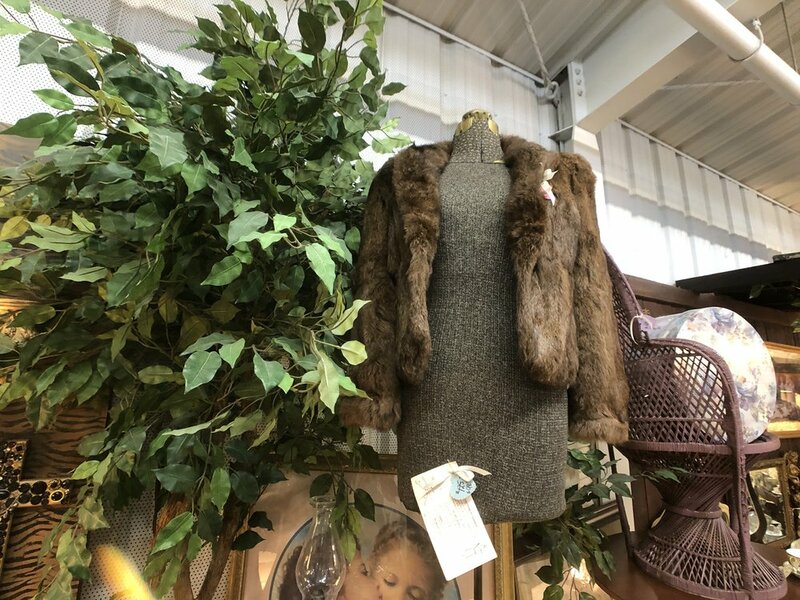 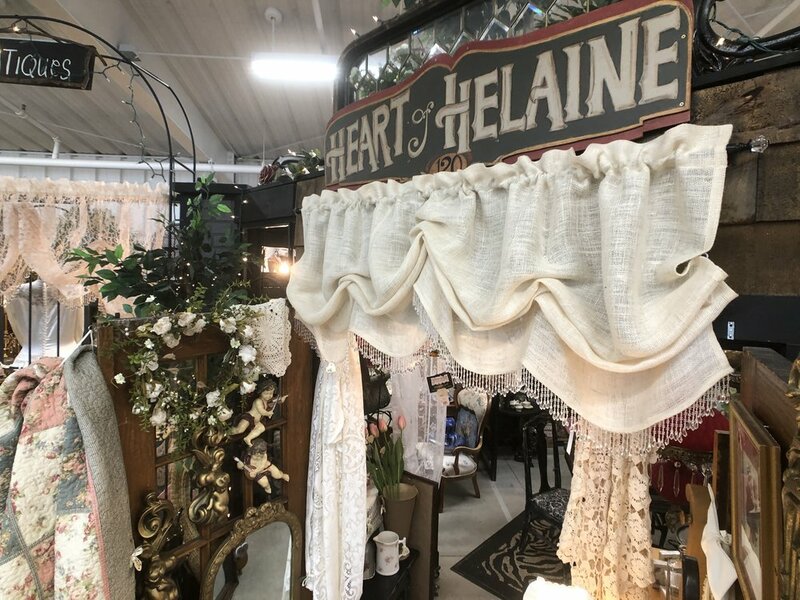 Stop by and see Helaine at Heart of Helaine for a romantic blend of vintage uniques and handmade domestics. 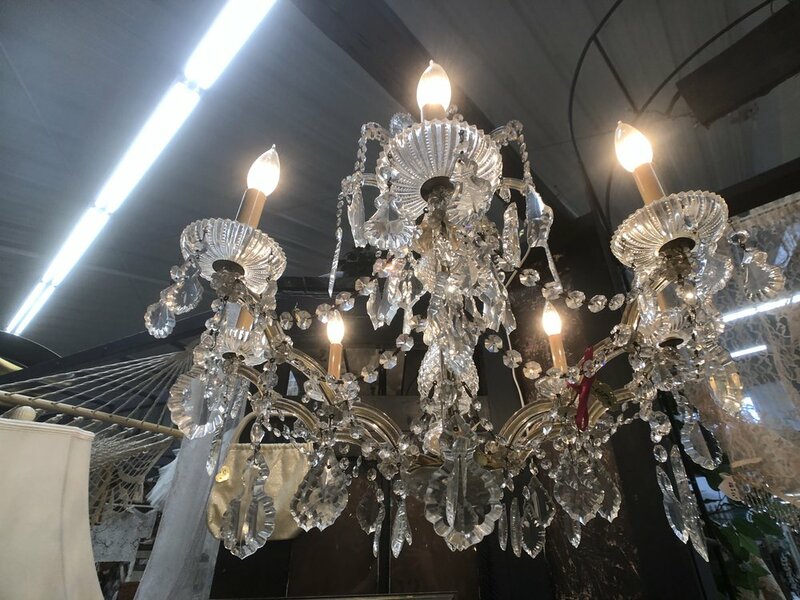 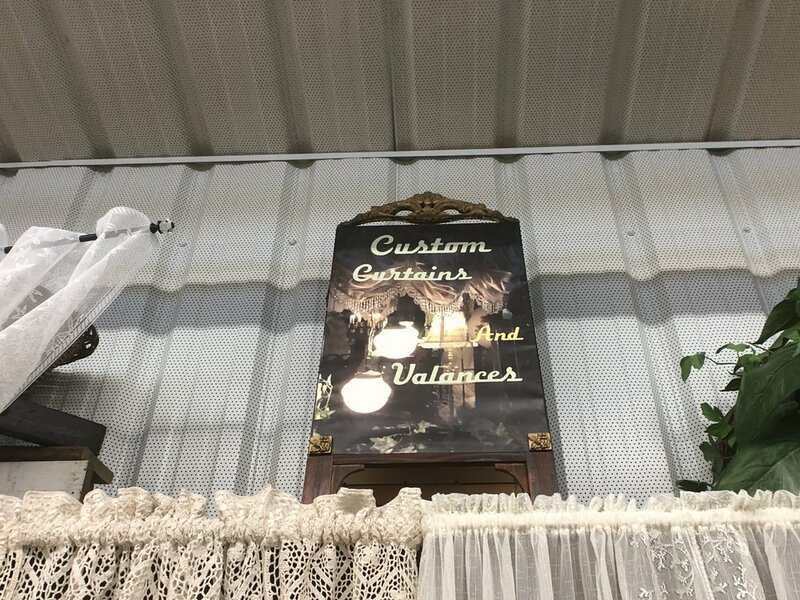 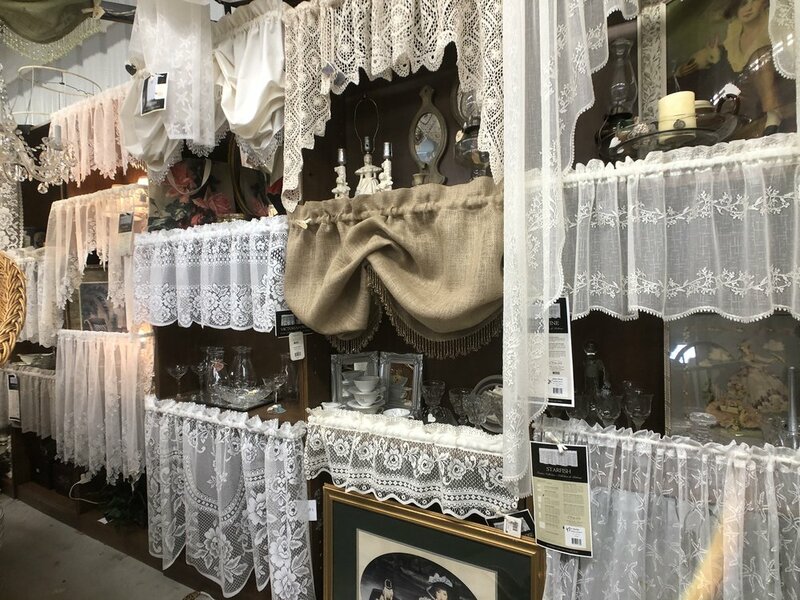 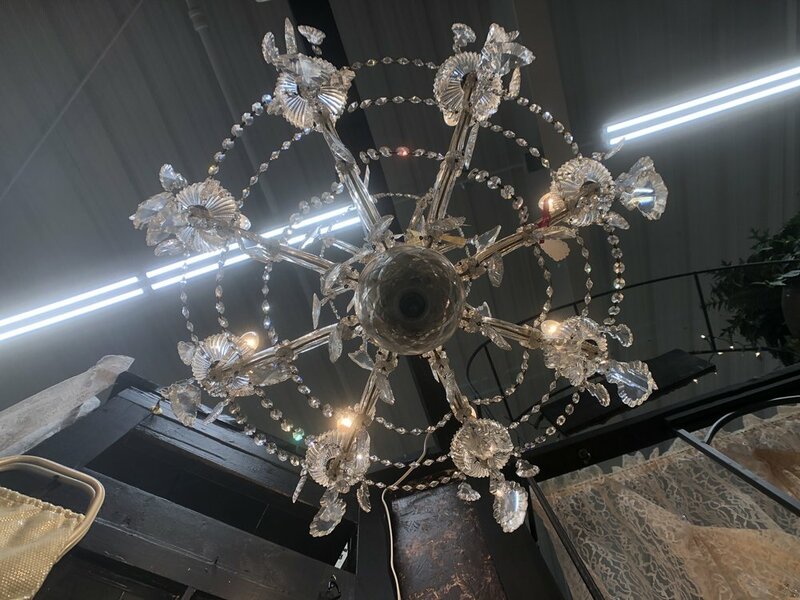 Talk to Helaine about her array of custom services featuring custom designed curtains, valances, and crystal lighting.